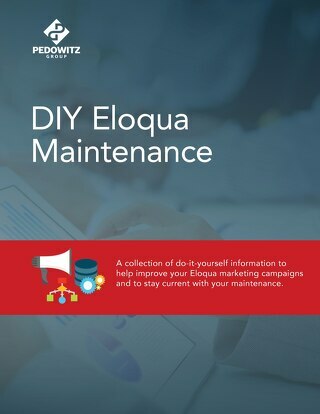 Whether you own an Eloqua instance that has developed clutter over a period of extended use, or inherited an instance that’s not ideally structured, you may have a desperate need for immediate clean-up. But, where do you start? 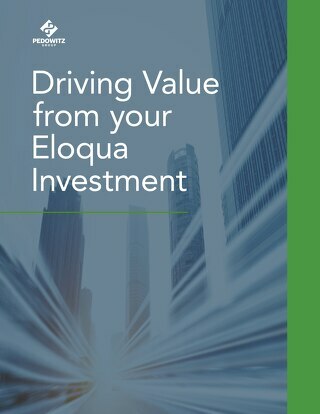 How can you identify all the assets that exist in your Eloqua instance? What’s the best method for clean-up and preventing future clutter? Depending on your skill set and asset volume, you may require assistance in this effort. 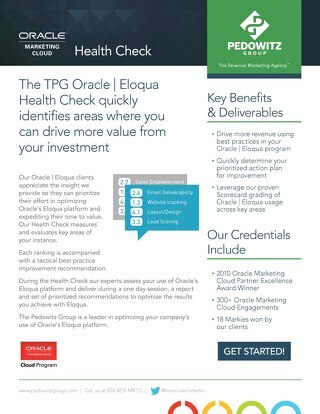 Think about the stakeholders that rely on your Eloqua assets and examine the resources you have available to assist in taking inventory. If you have development skills or resources, using the REST API “Get” requests and query parameters will allow you to pull lists of all assets by group. 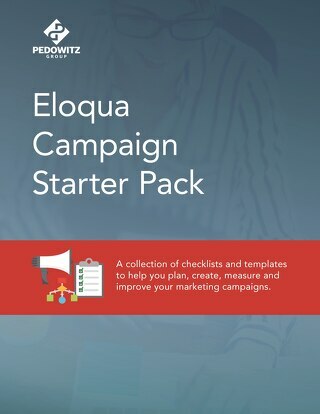 Alternatively, the built in Overview reports in Eloqua will allow you to pull the names of most assets, for a given time period: Campaign Analysis Overview, Email Analysis Overview, Form Submission Overview, and Landing Page Overview. If you don’t have the resources to leverage the REST API to automate clean-up, you will need to dig into each asset folder manually in the Components (Images, File Storage, Dynamic Content, etc.) asset area. Before the actual clean-up, consider revising the folder structure and naming convention. Has your organizational structure changed recently, or is it expected to change in the immediate future? Have you identified assets that are outdated, no longer in use, or ready for archiving? Consider the age and relevance of your inventoried content. If assets are no longer in use or do not accurately reflect your brand, those are key factors that indicate they are prime for archive or deletion. Creation and use of an “Archive” folder at the top level of the asset folder structure is recommended as a best practice. Keep in mind that assets in the Archive folder will still be pulled into reporting and search. Deleting assets is not a bad thing. If they will no longer be used and are not necessary for accurate reporting, then delete. Keep in mind that all dependencies must be removed before an asset can be deleted. 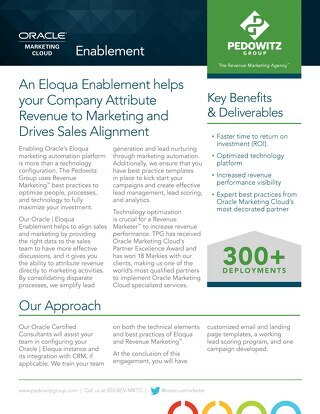 Once again, leveraging the REST API “Put” request and parameters will allow you to automate updating and moving assets in the various areas of Eloqua. Your only other alternative is to delve into each asset area and manually move outdated assets into an Archive folder or delete them. Leverage the newly created folder structure and naming convention, that you have created/updated for the clean-up effort, to define processes and standards for your operations team. Document and share the operational plan for clean-up and structural changes, updating regularly based on clean-up and archive cadence. Schedule regular clean-up and archiving activities going forward. Depending on volume, these efforts could be performed weekly, monthly, or quarterly. 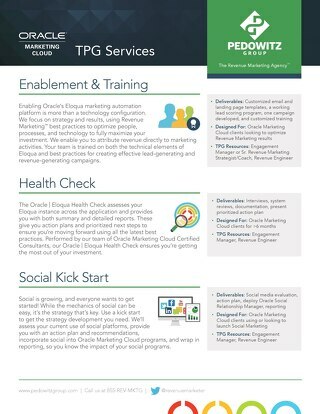 Develop a plan for future structure changes based on business and marketing requirements, organizational changes, and resource variance. 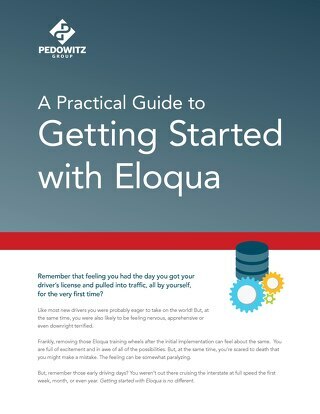 Following these guidelines will help make your Eloqua instance more manageable, improving your asset and folder organization. Knowing what assets you have, the ability to find them, and up-to-date documentation to share that information with your stakeholders, will streamline your operations. Keep it clean. Keep it consistent. Keep it accessible.